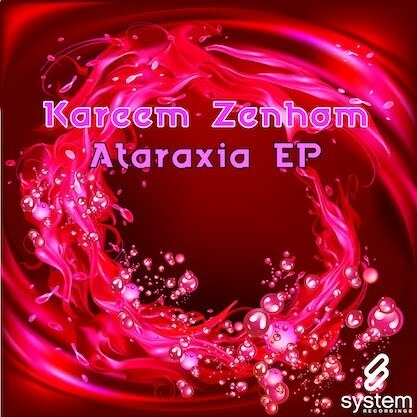 System Recordings News: Kareem Zenhom 'Ataraxia EP' - Out Today! Kareem Zenhom 'Ataraxia EP' - Out Today! December 2, 2010 - KAREEM ZENHOM comes with 3 melodic, progressive house tunes in the form of "END OF THE WAY", "ATARAXIA" and "WITH SAILS SPREAD", for the 'ATARAXIA EP'.